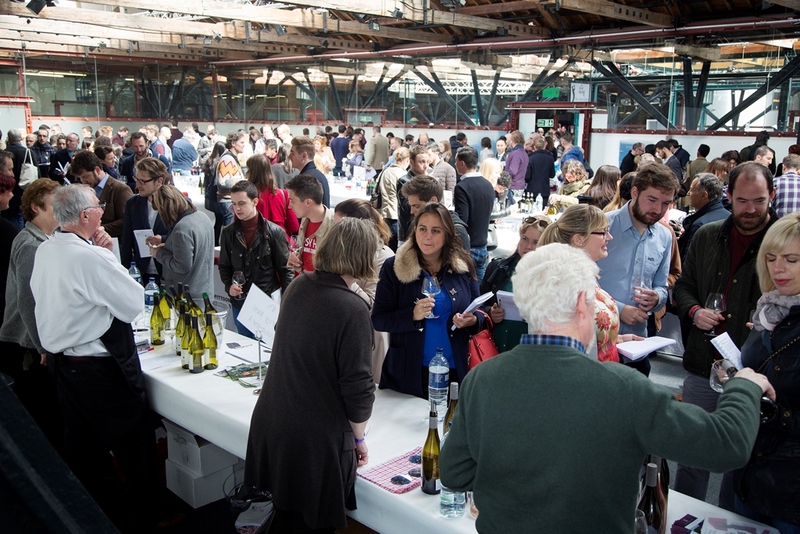 The Real Wine Fair is one of the original natural wine fairs and has become an internationally-renowned event since its inception in 2012. 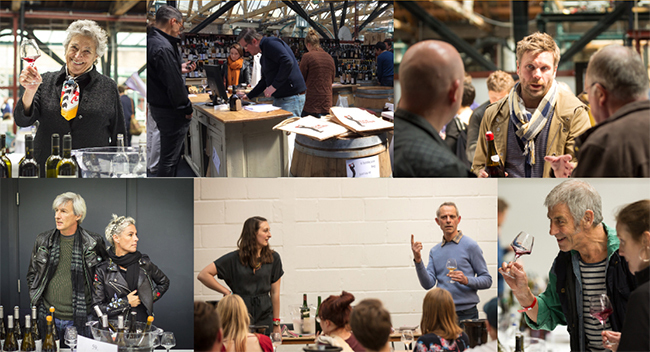 Growers come from all over the world to exhibit their wines, and trade and consumers from throughout the UK (and also Europe) to taste, engage with the producers and experience the unique atmosphere of an artisan wine fair. 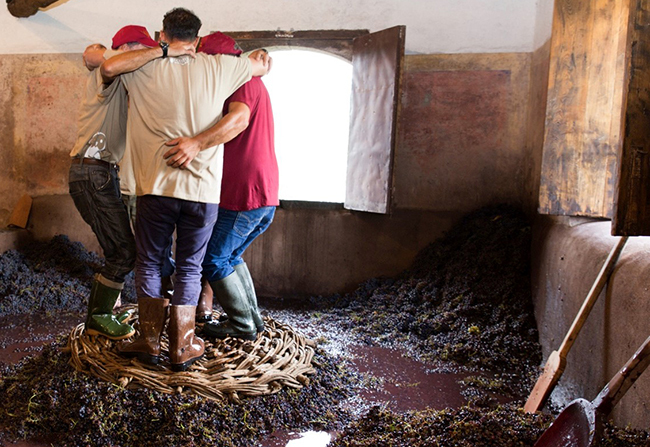 As well as the two days of the fair itself, there is a nationwide promotion of organic, biodynamic and natural wines, the largest and most wide-ranging in the UK, called The Real Wine Month. 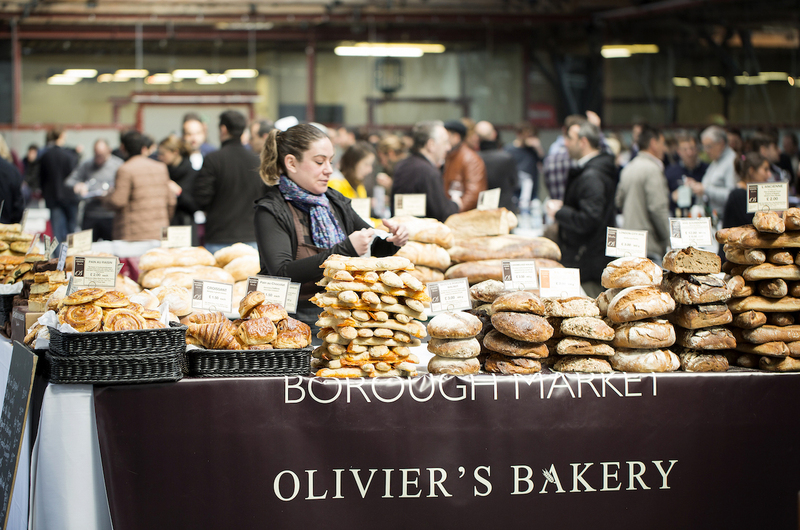 *There will be the usual delicious street food, artisan coffee, bread and charcuterie from (amongst others) Galvin Bistrot de Luxe; Salt Yard; Bonnie Gull; Twist Bar & Kitchen: Burro e Salvia; Duck Soup; The Quality Chop House; Androuet Cheese; The Bread Station; The Charcuterie Board and Taylor St Baristas. *A full roster of informative and provocative seminars and masterclasses on both days. Registration now open via web-site! Speakers include Jean-Pierre Frick; Chad Stock and Carla Capalbo. 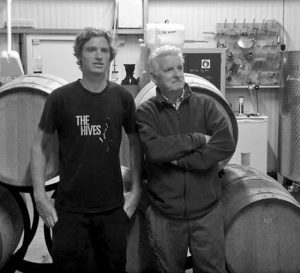 *Pop up wine bars in London over the two evenings including Bar Brutal at Terroirs; Le Verre Volé, Paris at Soif; Embla, Melbourne at Toasted and The Four Horsemen, Brooklyn at Brawn. 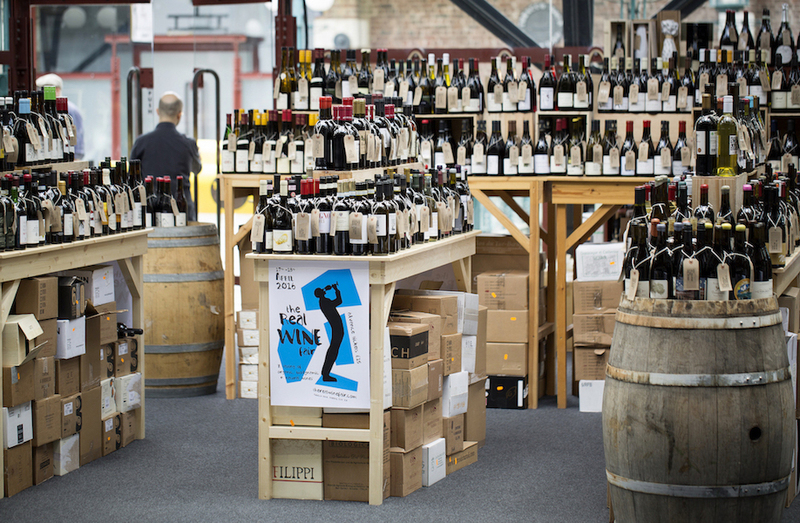 *The biggest on-and-off trade promotion of wines in the UK – 200 restaurants, bars, retailers and wholesalers throughout the UK and Ireland have already signed up and many more are in the pipeline. *A record number of Real Wine Month events taking place around the country, including ones in Edinburgh, Dublin, Bristol and Leigh-on-Sea. 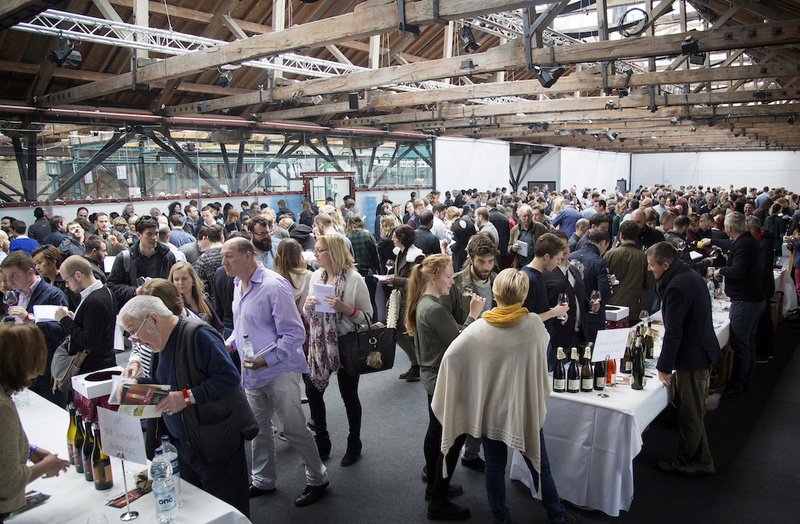 Tickets now for sale from The Real Wine Fair website. Book in advance to save £5! Members of the trade, be sure to register HERE. 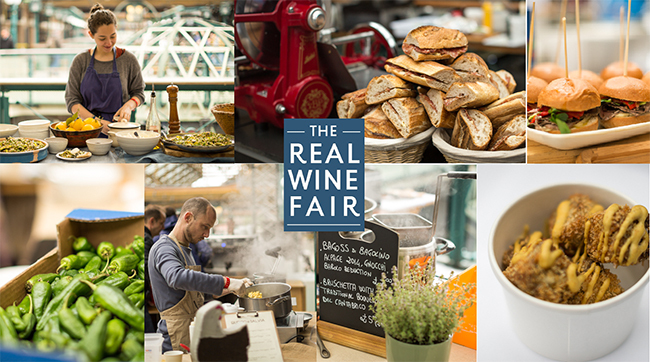 For more information and/or media enquiries on The Real Wine Fair, please contact us at info@therealwinefair.com. 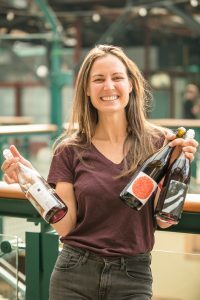 Does the Real Wine Fair 2017 have a theme?